Can you deny that your guests at the hotel, customers at the mall or visitors at your home can move from one place to another without walking through the hallway or corridor? 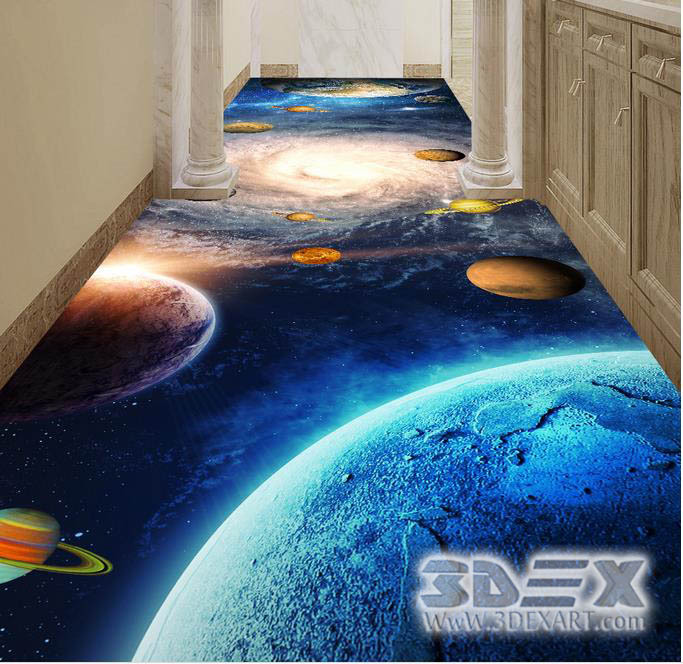 Then, it’s time to add 3D flooring for the corridor, the new technology, and a modern vibe to your hotel, mall or home! If you're looking for a wonderful revival for the corridor of your home, hotel, mall or business shop, then 3D floors are the touch you're looking for! There’s a great reason why you should be interested and care for the design of your corridor and hallways, and that is because they link together everything and basically no one can go anywhere without going through the corridor or hallway. Now, I'll help you know everything about 3D corridor flooring and tell you the basic things you need to know. Why Is 3D Hallway Flooring Is Important? 3D flooring for the corridor is ultimately important because it brings together everything in the hotel, or mall or your home. The corridor or hallway is the floor, which connects all parts of the place together. 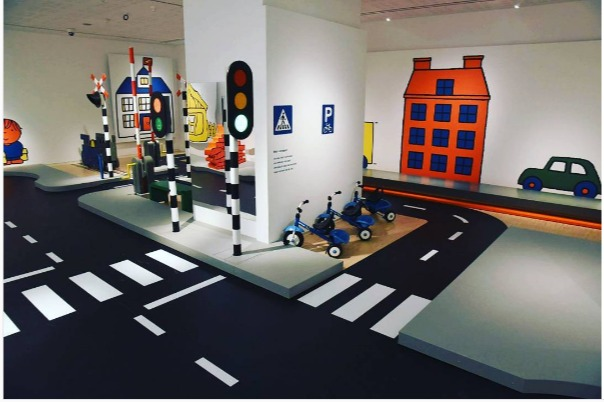 So, that is why, it is of vital importance to make sure that your guests or customers walk on a remember-able corridor or hallway, or do you prefer being ordinary? I highly doubt so! How Can You Care For Your Corridor Or Hallway? The lighting in the hallway. The wall paintings and designs. The furniture you decide to decorate the corridor with. Some good quality carpets that go with everything else. 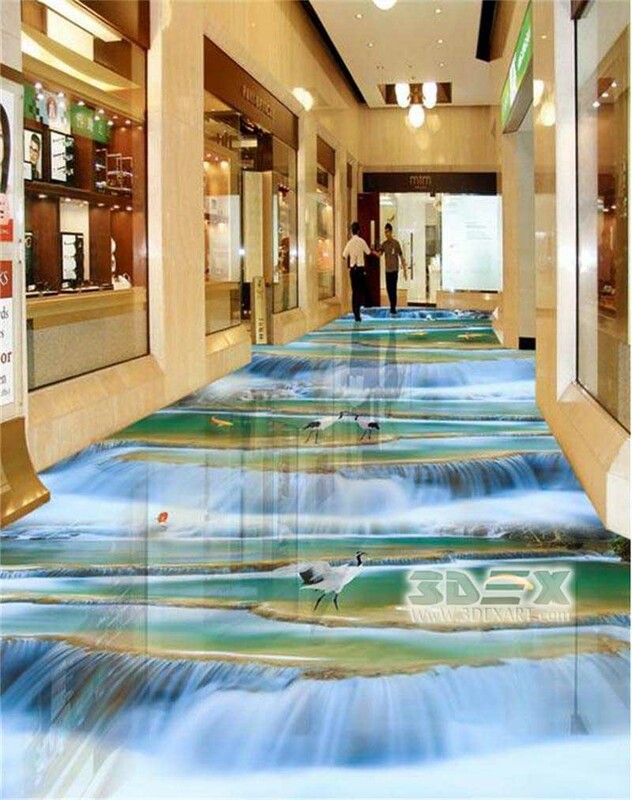 Most important, our topic of the day, 3D flooring for hallways. I can’t stress how your guests or customers will be stunned when they see such amazingly designed floors. · Heavy-load resistant 3D flooring for your hallways or corridors as this where people walk the most and you don’t to find any cracks on your floor, do you? Moreover, later on in this post, you’ll learn how to install them and make them last longer. This is an amazing technology applied to floor manufacturing and has added so many wonderful effects to it. 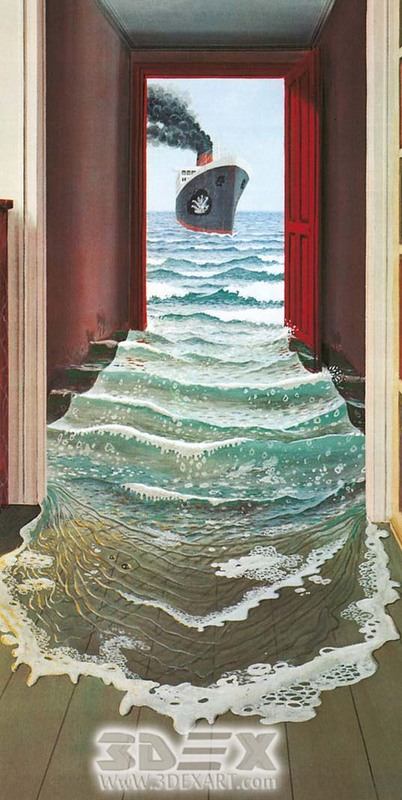 The ordinary floor that you walk on has turned into something beyond imagination. There is a huge selection of 3 dimension images, colors, materials to create your floor design for your home, hotel, business, and malls. Is 3D Flooring A Necessity Or For Fun? Well, depends whether you actually care about adding the new technology to your home, but most important to your business. 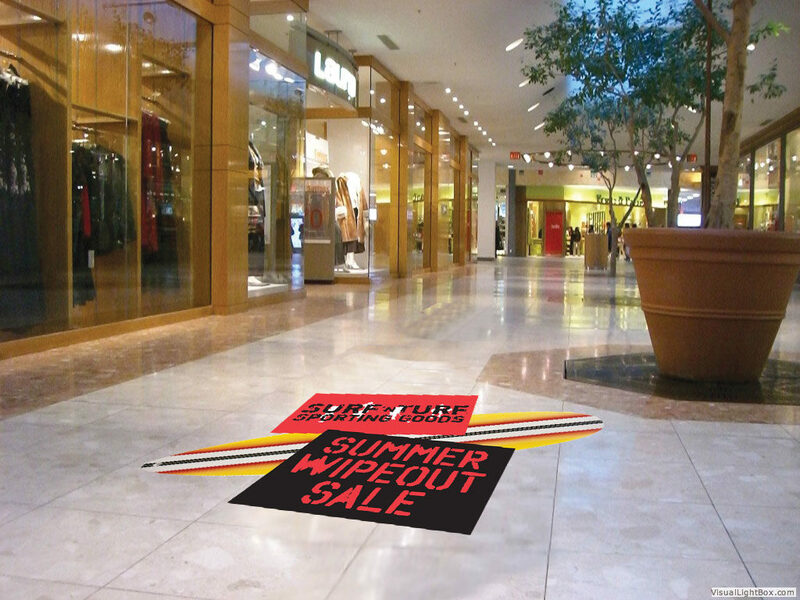 Do you want to have an ordinary, unattractive floor, or a wow floor that will catch the attention of your guest in the hotel, or customers in the mall or business shop or office? Do you want to make everything in your business count or just ignore something that could add to your business's profits and customer attraction? I bet you want a floor that will have everyone astonished to the design of the floor, talk about it after leaving the place, and want to come back. Why Should You Install Your 3D Flooring? The texture and the shades in the 3D images of the floor add a story to the floor people walk on, rather than just a plain colored floor. 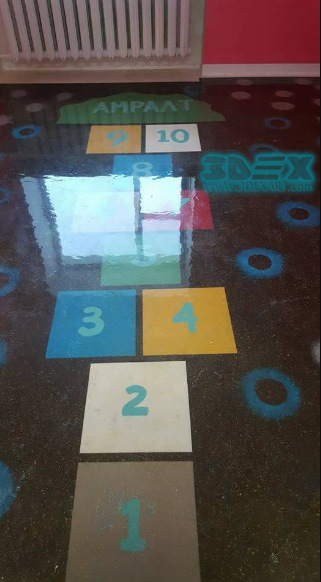 You can add a good & durable coating to your 3D floor so that people can walk on a creative, beautiful, long-lasting floor and that is done by the help of the epoxy floor that we'll discuss in details later on in this post. 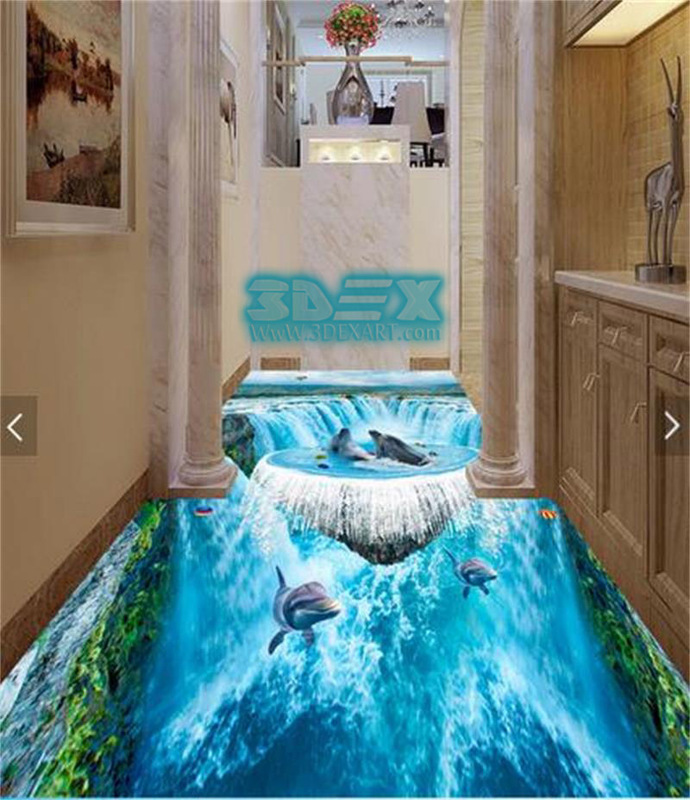 Recently idea: How to get 3D epoxy flooring in your bathroom in detail? 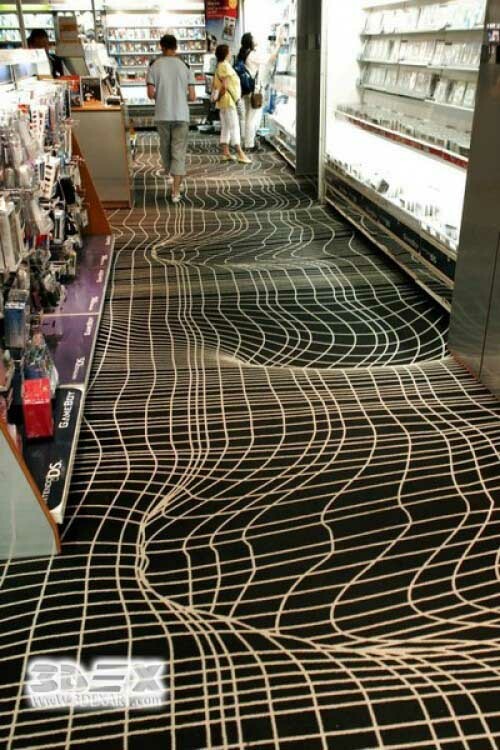 Where Can I Apply 3D Corridor Flooring? You can make amazing designs in your corridor as you walk from one room to another and have something awesome on the floor with a spectacular 3D floor. You can design 3D number on the corridor floors in front of each room, which will make it easier for guests to find their room. You can a creative man exiting on the floor in front of the exit door of your hotel. 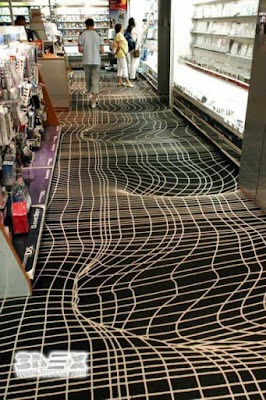 You can lead your guests through your hotel using a new creative idea like the 3D flooring techniques. Imagine having an elevator or staircase sign on the corridor or hallway floor in 3D form to guide your guests in a fancy way. 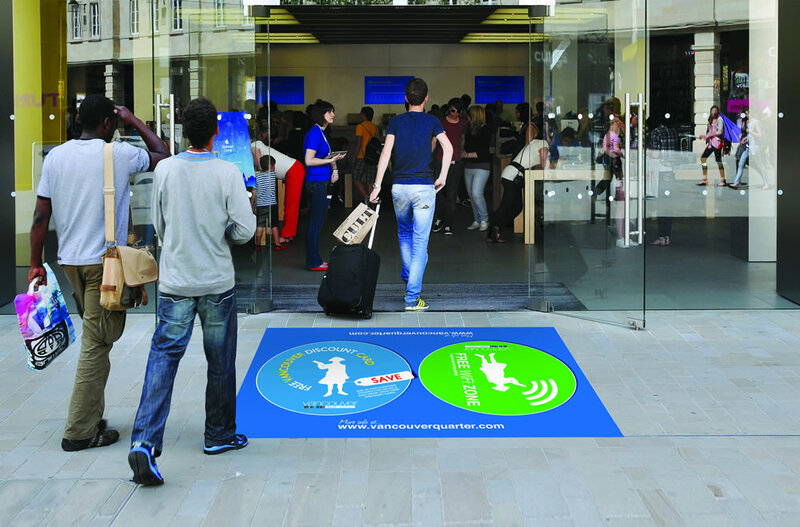 Instead of using the old techniques of putting a poster with the instructions, you can use a new innovative way by the 3D flooring technique to spice things up. It’ll be much easier to guide your guests or customers through your mall by making a 3D map on the floor of the hallways. 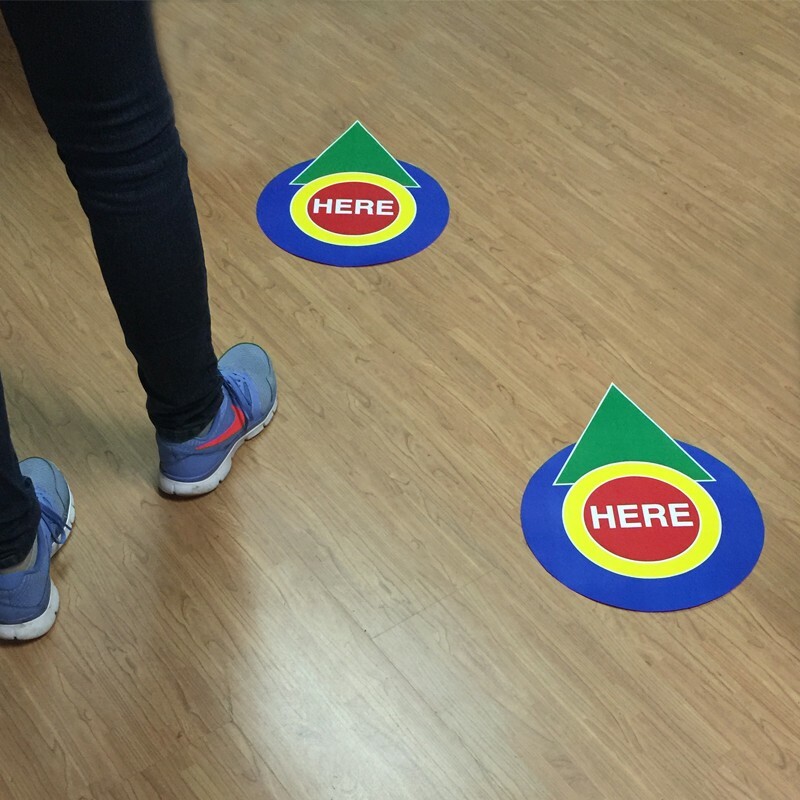 Rather than have the traditional instructions written on a poster, you can make it on a 3D floor in the hallway or corridor. You can the offers and discounts exciting for the customers rather than having a plain poster about it. 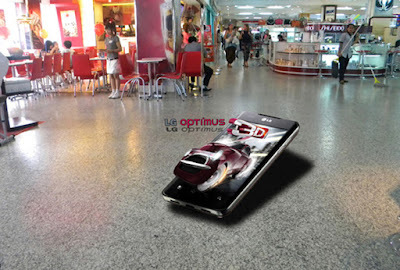 Allow the guests and customers to visualize the even through a 3D floor design. There are amazing games that you can make in 3D forms, such as chess, the ladder, and the snake. When you’d like to advertise new products, advertising offers, and discounts you can spice it up with some 3D effects. You can make the experience room in clothing stores sensational by adding a 3D touch to it. 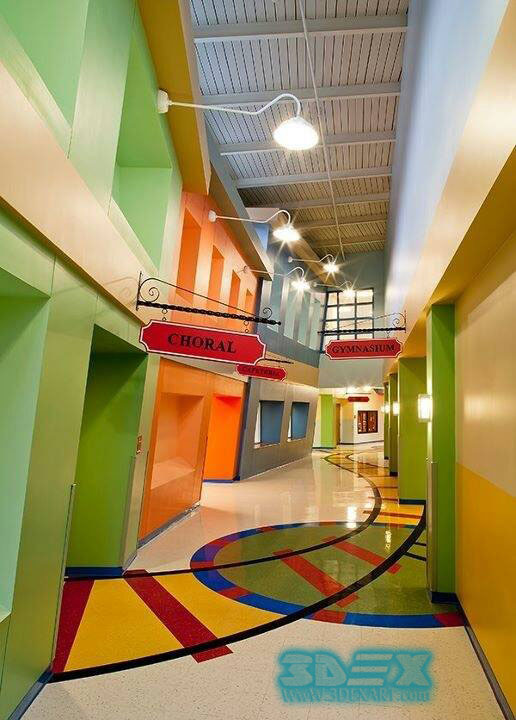 Now, we can discuss what the 3D flooring is, the 3 most common types and which is best for hallways and corridors. What Are The 3D Flooring Types? Now, you should know that there are several types of 3D flooring that vary in quality, age, durability, appropriate conditions, price and the purpose of their installation. You’ll choose your 3D flooring depending on your needs and personality. · Short-lived, it doesn’t last long on the floor. · Its price is cheap, with a price range of $ 19 to 25. · Not the best option for corridor or hallways. Then, we have the 3D tile flooring, which is the oldest solution for installing a three-dimensional flooring, and it is suitable for permanent purposes for instance; if you want a map for the mall or for your company commercial logo. The price for 3D tiles flooring is very high, there are few great designs available, and it is difficult to get the design of the 3D tiles at very high cost. The 3D technology and designs are winning an amazing popularity amongst us. To be more specific, the Epoxy 3D floor is used, nowadays, more and more in shopping malls, offices, hotels, apartments, and homes. 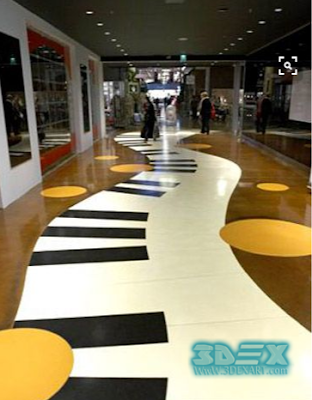 The reason for the epoxy floor popularity is to its variety, creativity, attraction, and high performance. This is the newest innovation in the decorative floor world. 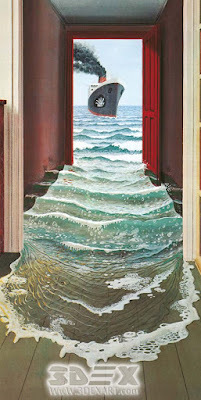 Like any other flooring type that we mentioned earlier, epoxy 3D floors have both pros and cons. The best thing about the epoxy flooring is its visual effects and its stunning looks and gorgeous appearance. The epoxy 3D flooring can visually solve several problems with your room interior design because it has a unique aesthetic quality. Epoxy 3D flooring is practically impervious and highly resistant to chlorine, acids, and other materials that can make the design wear off by time, such as daily cleaners & bleaches. Epoxy 3D flooring has no joints, seams, pores, cracks, and gaps. In other words, the epoxy flooring makes the floor absolutely immune to any kind of dust, dirt, water, and destructive chemicals. 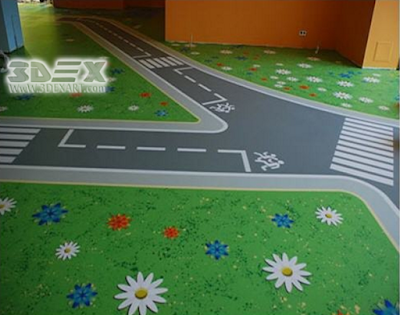 One of the best features I love about epoxy 3D flooring that it is safe and hygiene friendly. It doesn't accumulate any dust at all and is not a favorable environment for bacteria or pathogens. 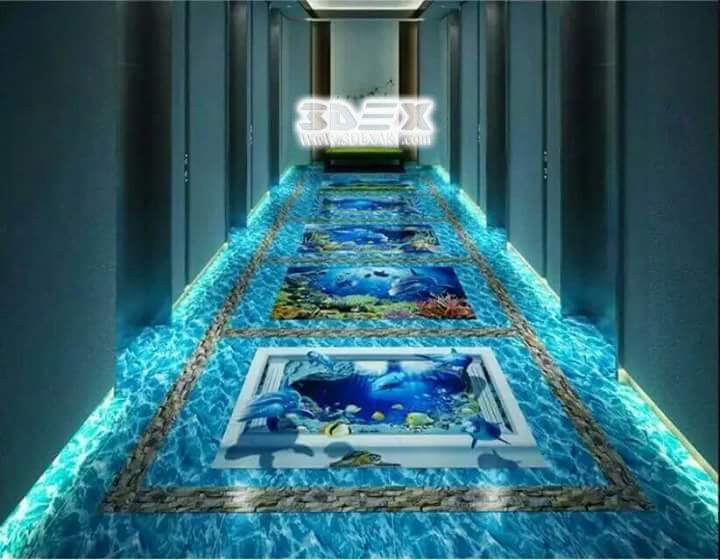 You'll not smell any bad odor from the 3D epoxy floor nor find any corrosive fumes, which makes it perfectly safe for us. Epoxy/polymers flooring do not catch fire and don't burn. 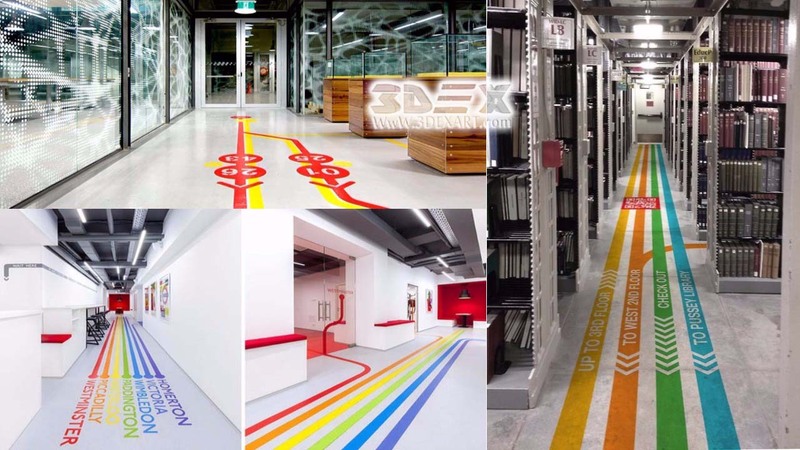 The reason behind this is that the coating of the epoxy 3D flooring is made of that used in manufacturing child care centers hospitals, warehouses, and other places where high control of fire safety are required. In the mall or hotel, you’ll have hundreds of people walking on the floor. So, you need to avoid any cracking in the floor by having an epoxy 3D floor which can tolerate such daily heavy lads. Now, we’ll take about what some might think of disadvantages for the epoxy 3D flooring to cover it all..
To install a 3D epoxy floor, the construction team will need a professional architect and equipment to accurately install this type of unique floor. It takes 3 to 5 days, seldom even longer to have the 3D floor fully installed. 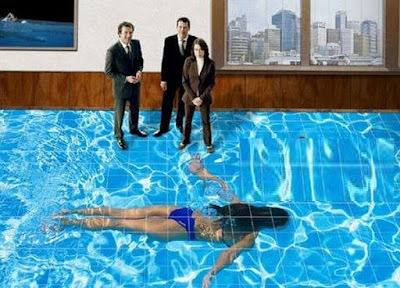 With not much professionals in the market, the cost of installing the 3D floor is high because let's be honest, this type of floor is so spectacular. Moreover, the epoxy floor materials are not cheap yet, so it adds up to the cost. Concrete and tiles are cold and the same goes for the epoxy floor type. 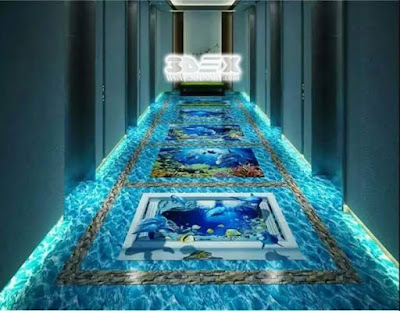 Installation of Epoxy 3D floor requires a lot of experience, professionalism and the margin of error is zero with this type of floor installation. 1. Test the place where you'll install the 3D epoxy floor for moisture and vapor emissions. 2. Fully prepare the substrate surface. 3. Auto scrub and vacuum the floor to clean effectively the whole surface for installment. 4. Check the humidity. It is necessary that humidity throughout the floor doesn't exceed 4% to avoid it from peeling off after a week. 5. Apply the self-leveling epoxy primer. 6. 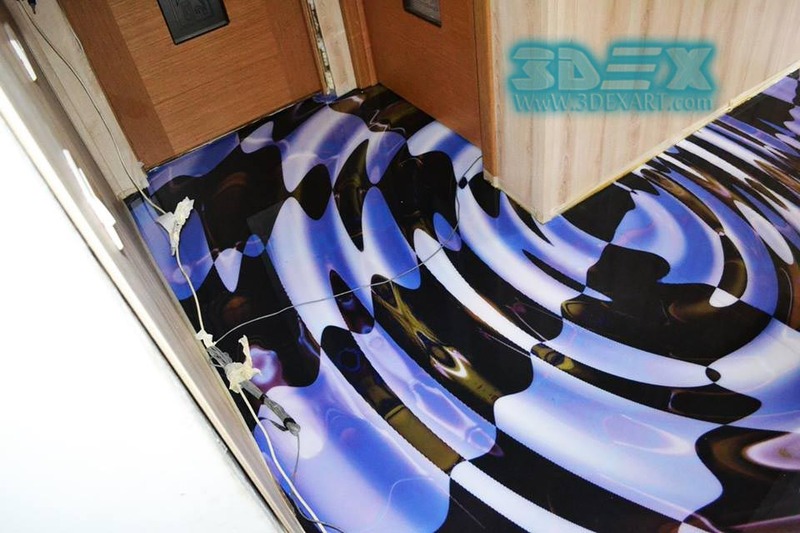 Install the 3D epoxy floor mural. 7. Install 2 layers of clear 3D epoxy or more often, polyurethane to create a good transparent layer of epoxy coating over the 3D floor mural. 8. If needed, apply a topcoat protective sealer for long-lasting 3D epoxy flooring. How Many epoxies 3D Flooring Costs? 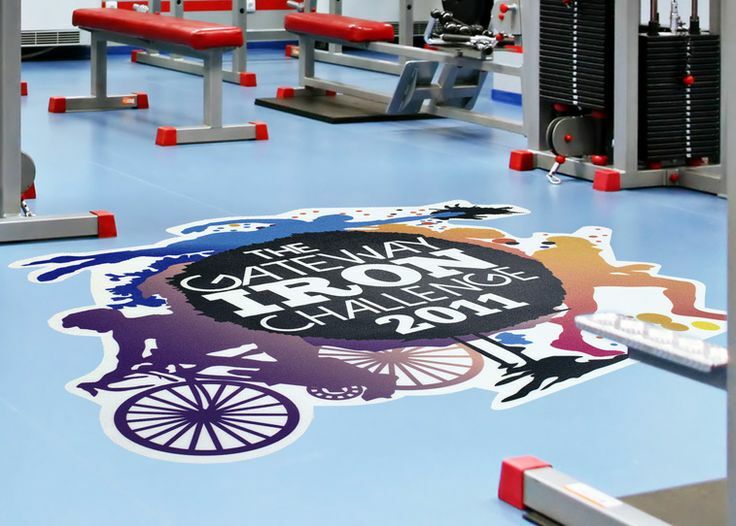 The installation of the 3D epoxy floor is a complex and long process and normally takes from 3 to 7 days. The 3D epoxy price depends on several factors like substrate form, total square footage, & system complexity. Moreover, the strength, durability, and lifespan of the epoxy floor are two influential factors to determine 3D epoxy flooring cost. The higher the quality of the epoxy floor, the more expensive it will cost you. This was our full guide on the 3D flooring, as we discussed so many aspects and most importantly, we discussed the 3D epoxy flooring in more details for its popularity. Share your experience and the best 3D floor design you loved and where did you see it.